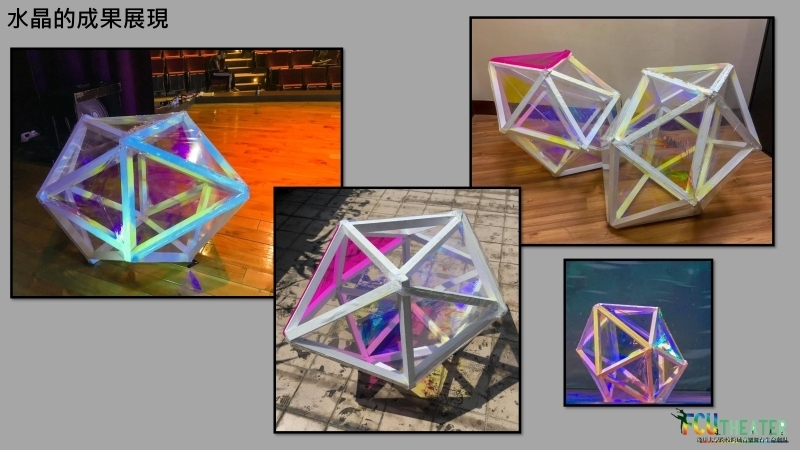 The iridescent crystal presents various colors from different sides and angles, represents all stages and different points of views in our lifetimes. 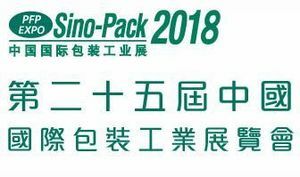 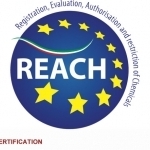 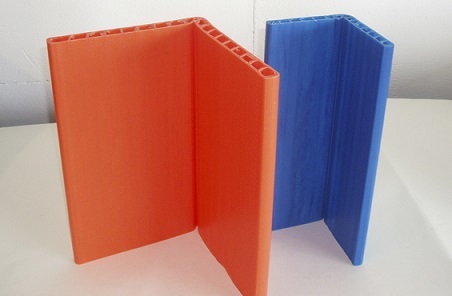 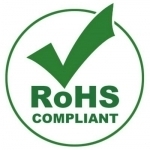 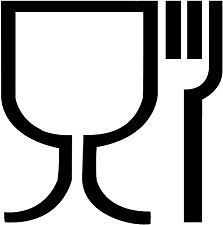 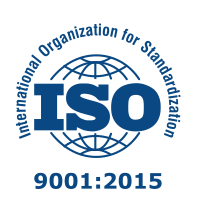 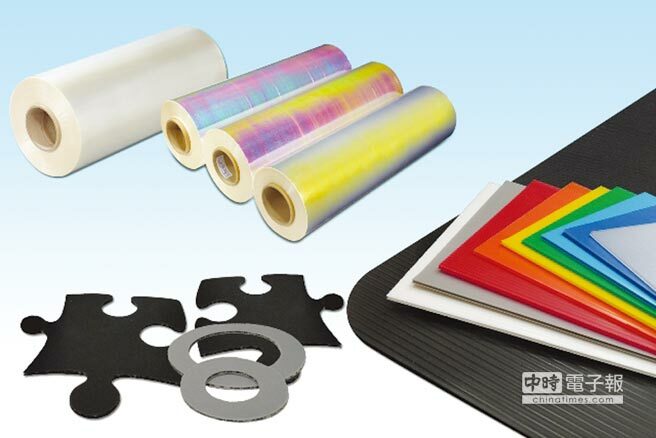 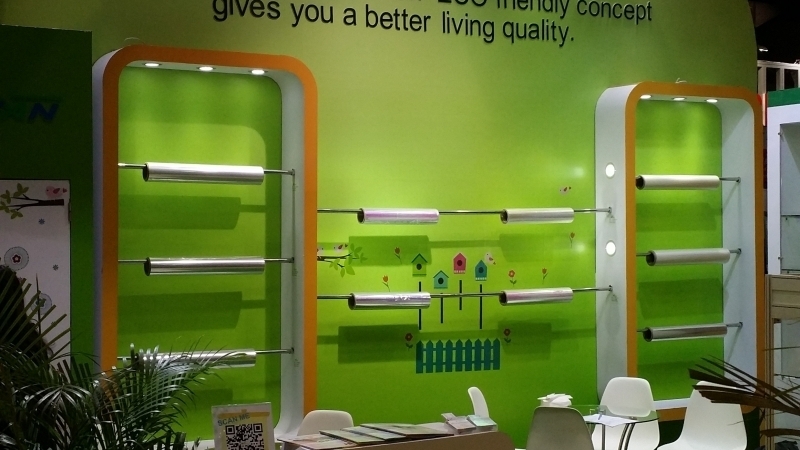 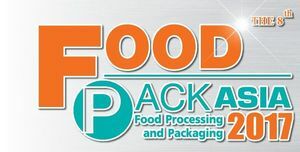 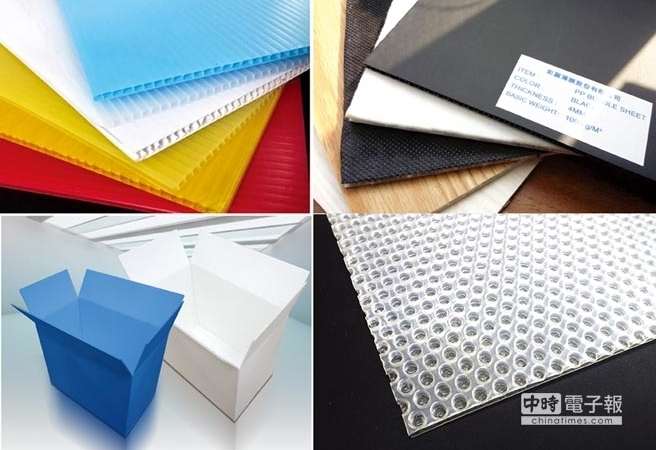 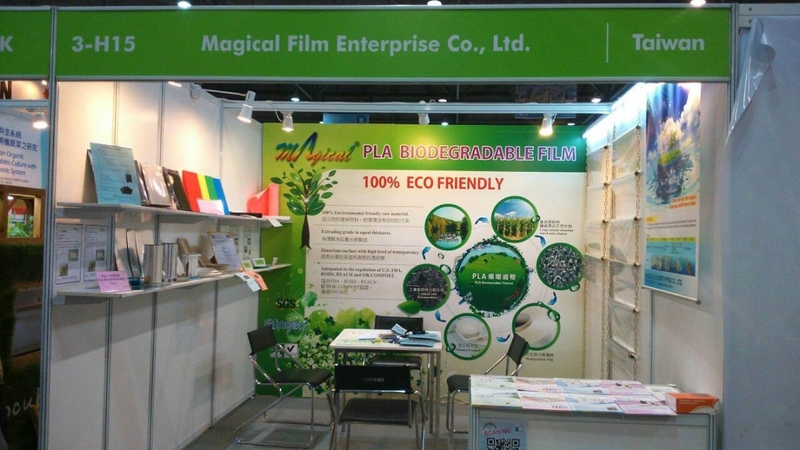 PLA film passed ROHS certification in May after it received REACH certification last month. 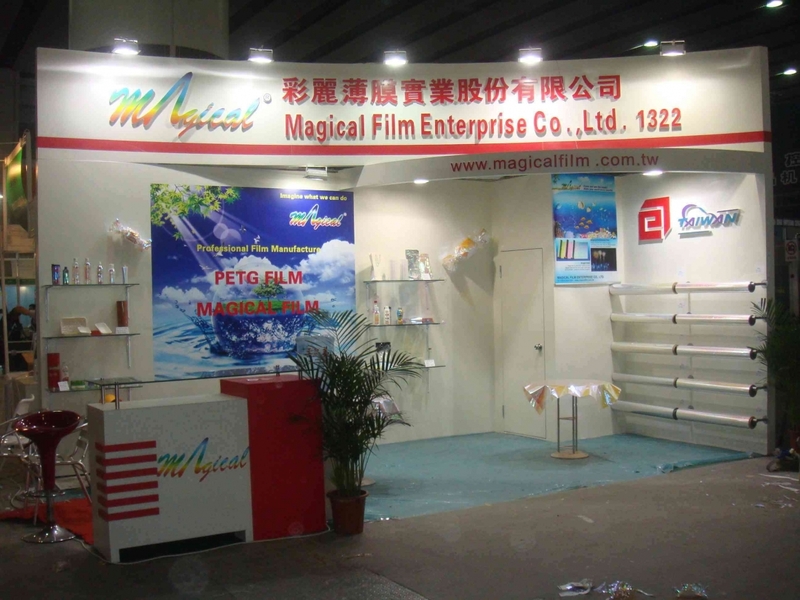 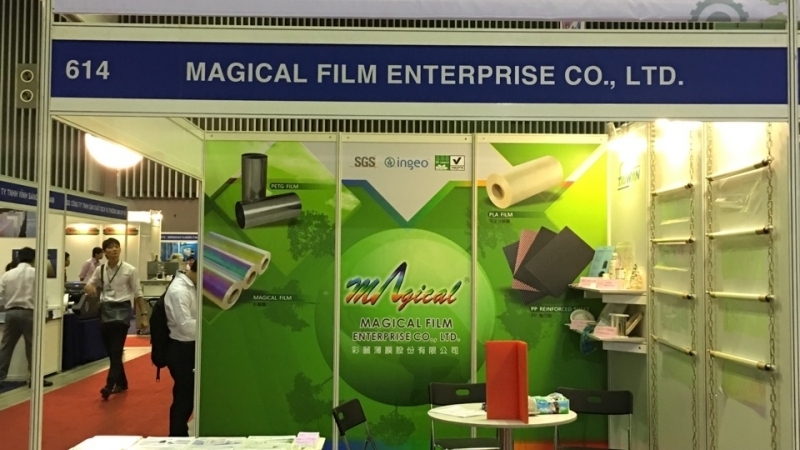 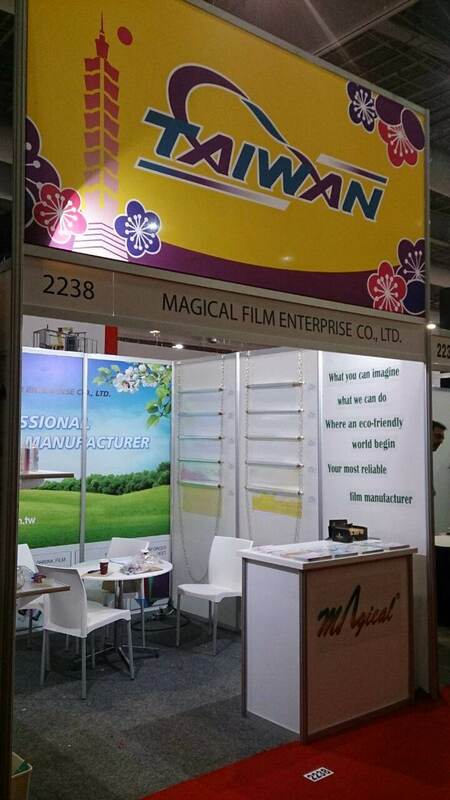 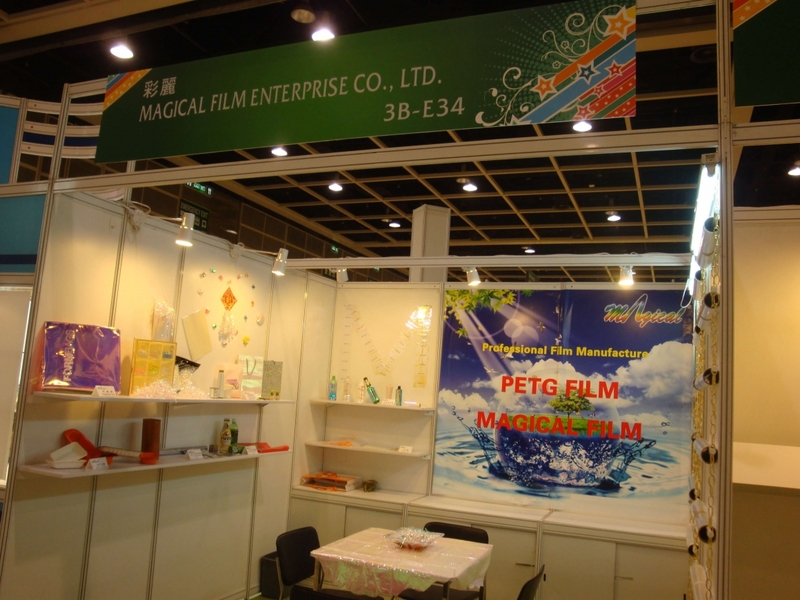 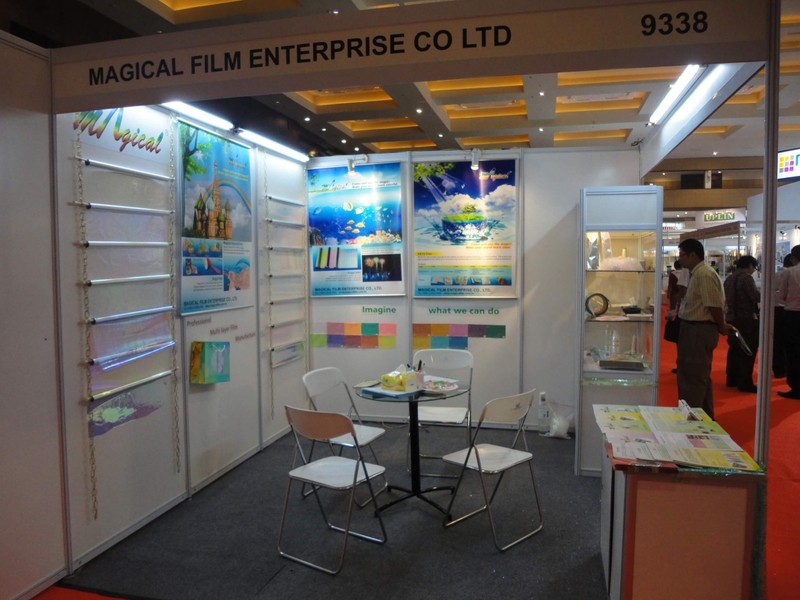 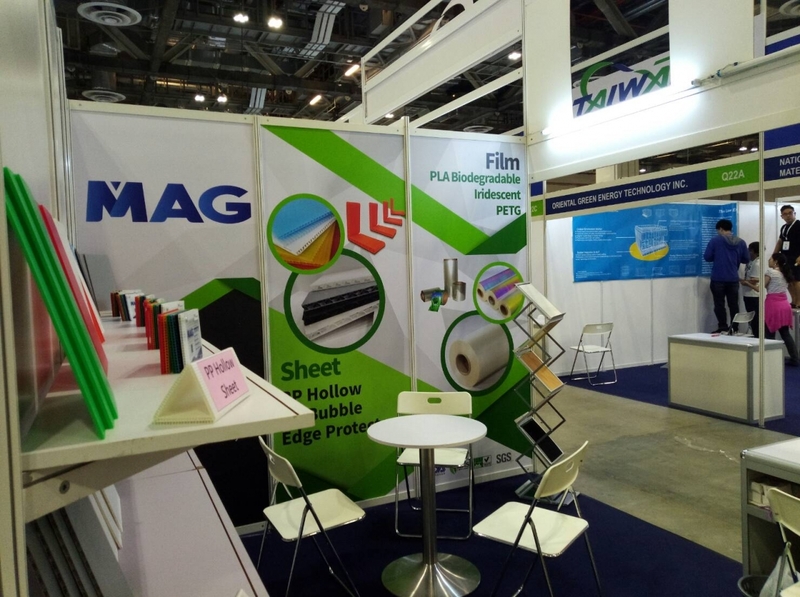 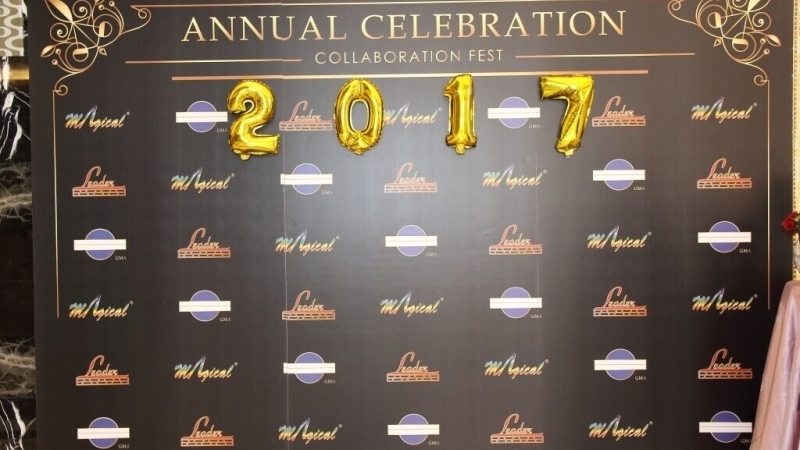 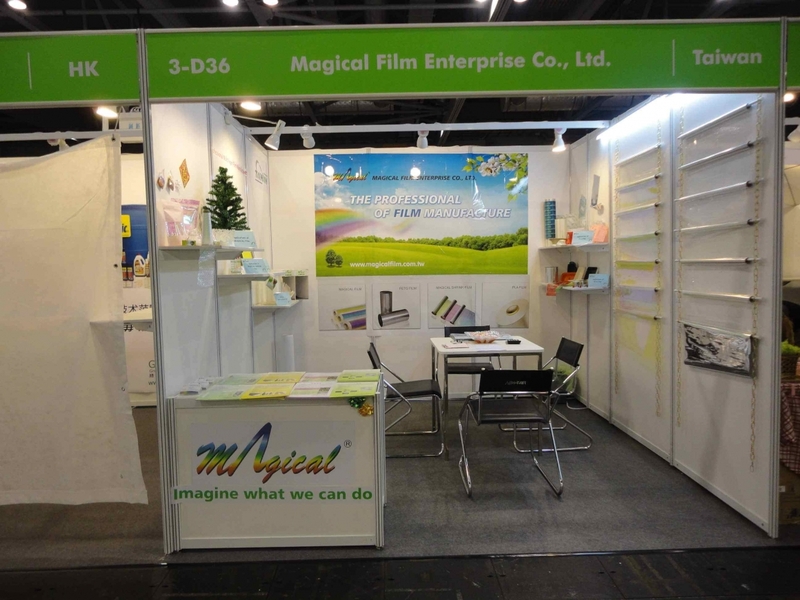 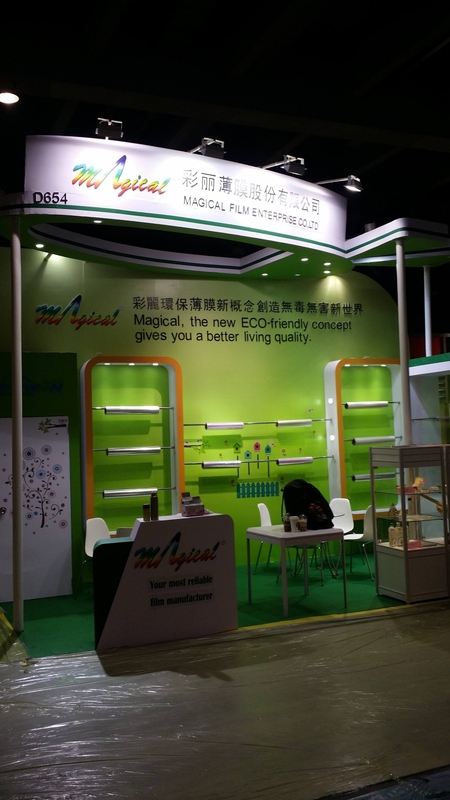 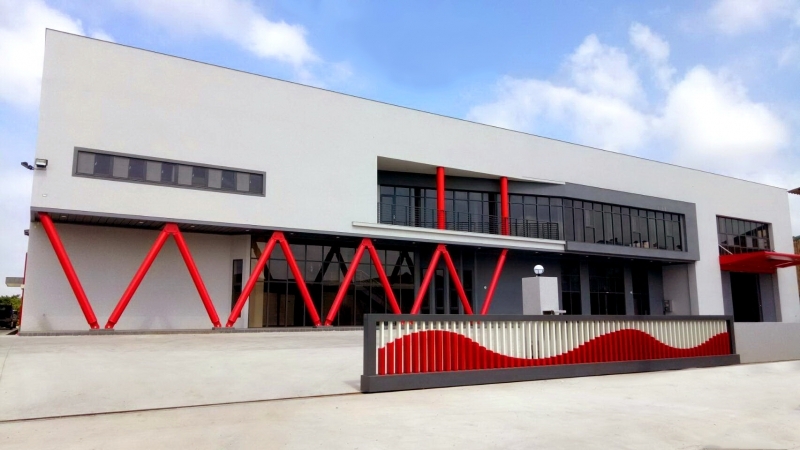 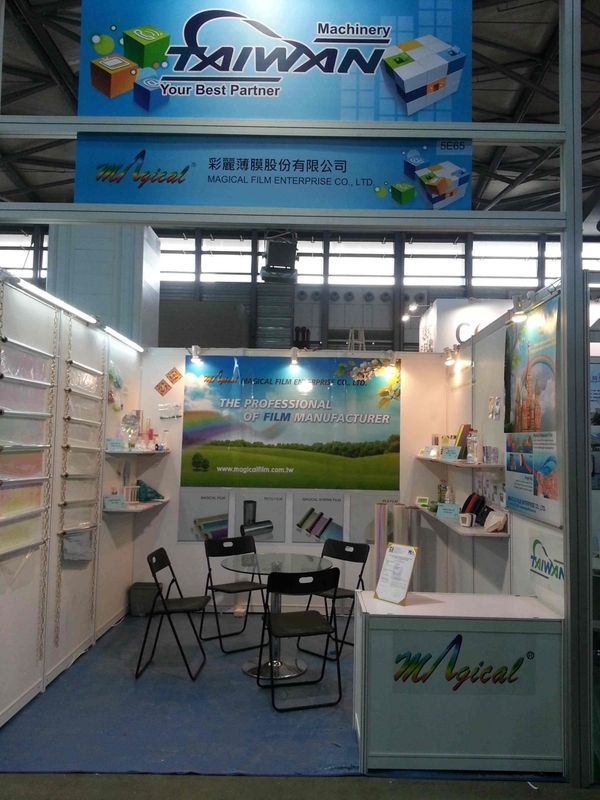 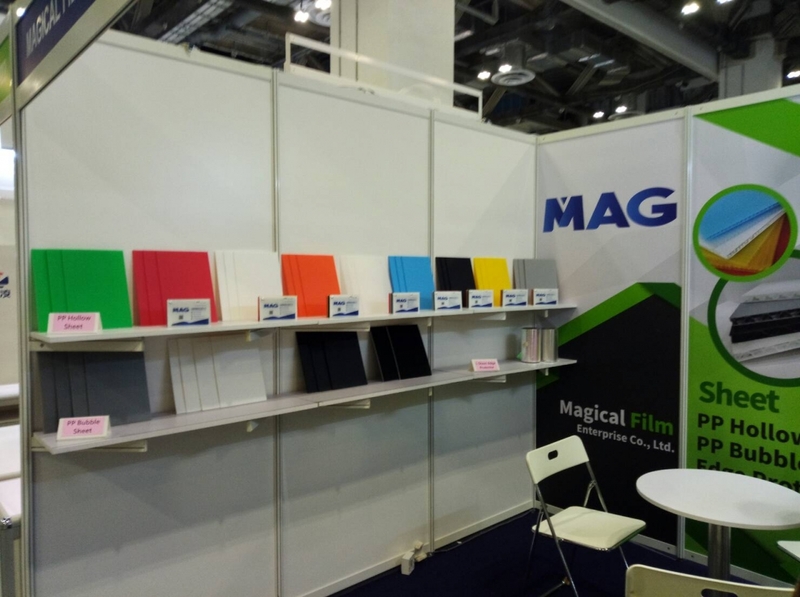 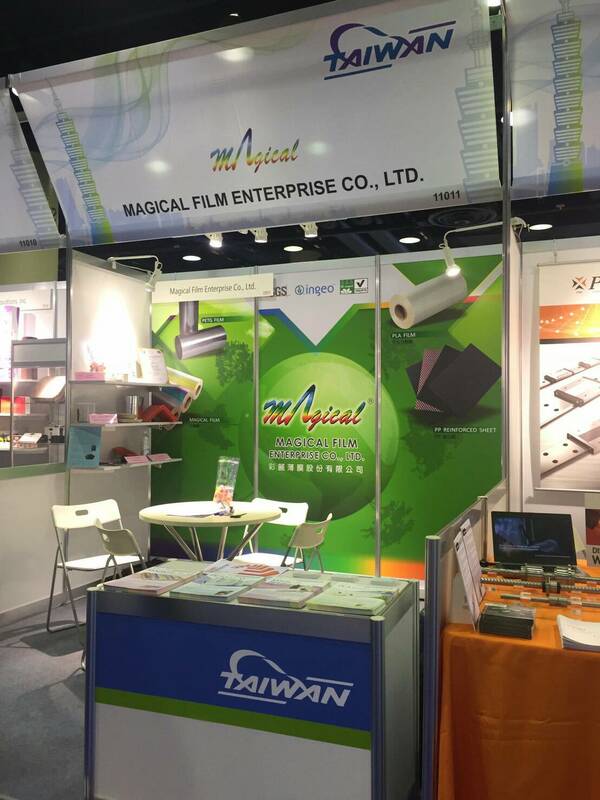 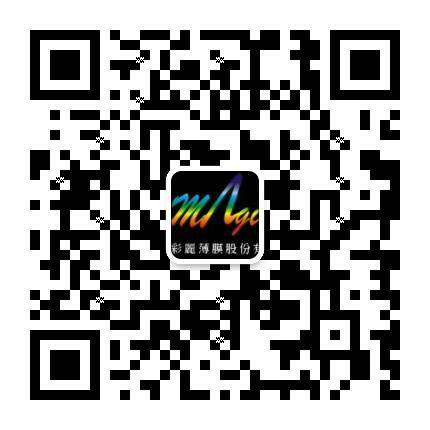 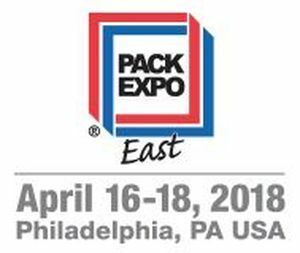 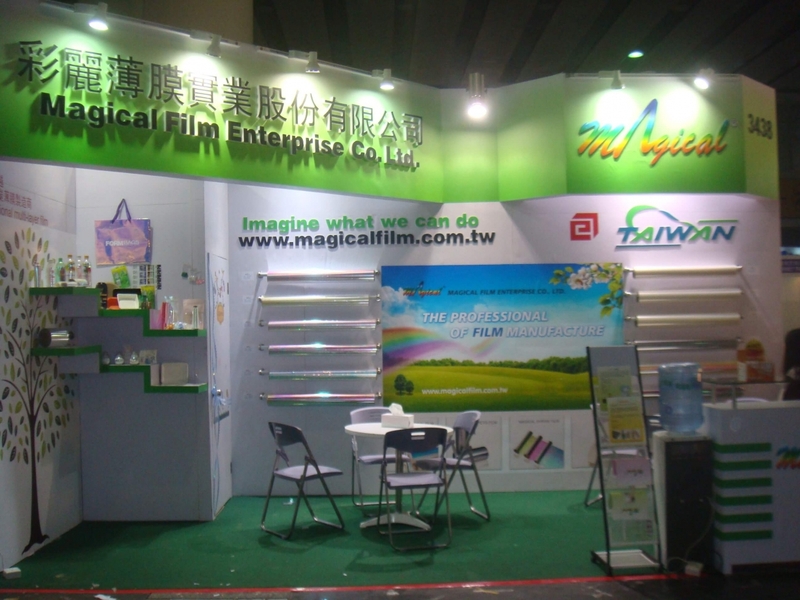 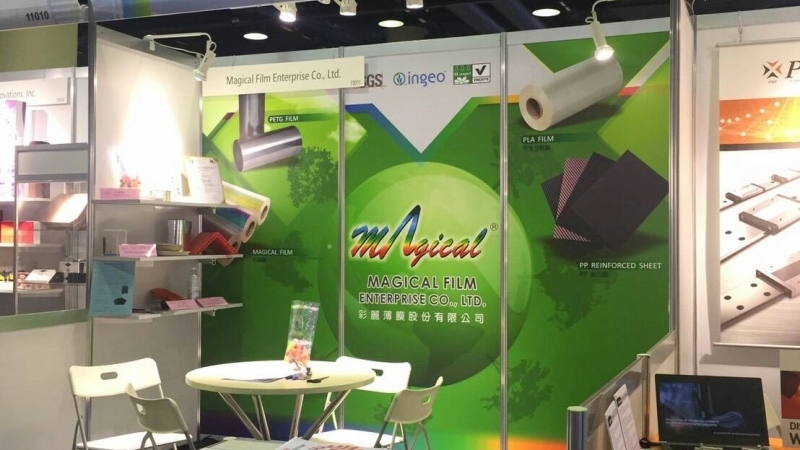 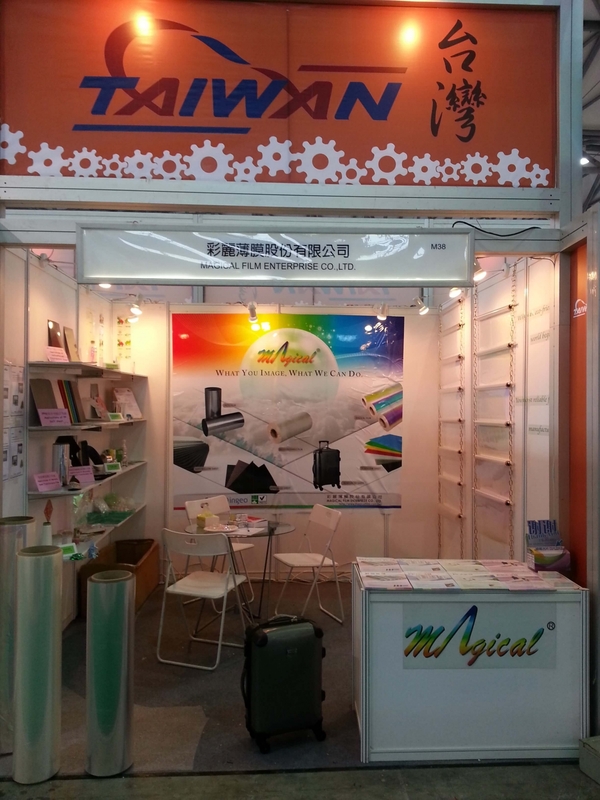 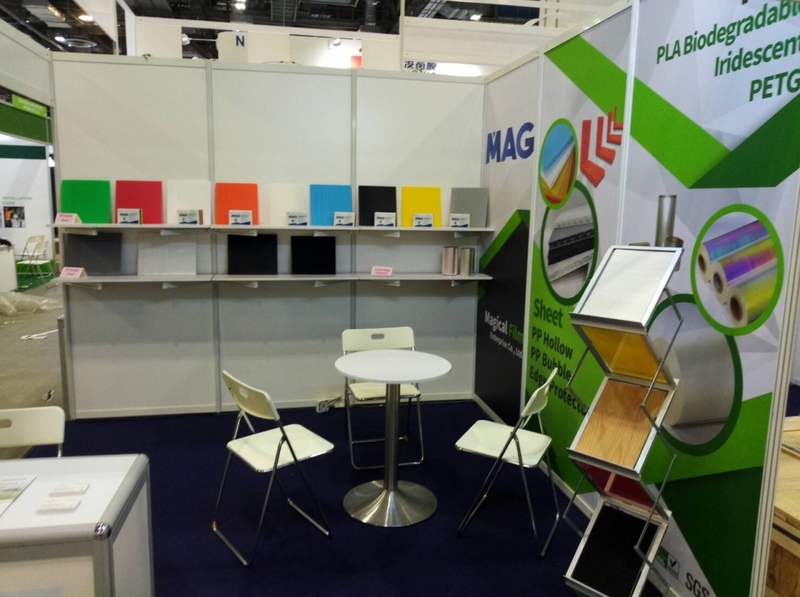 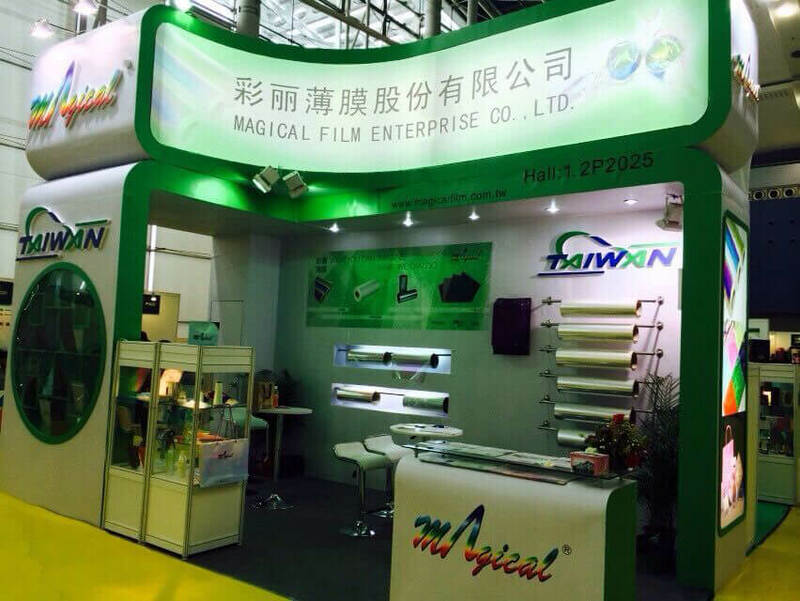 Magical Film Enterprise Co., Ltd. actively participates in domestic and international exhibitions and hopes to become your long-term trusted partner.